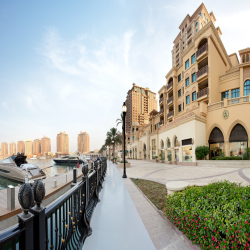 Porto Arabia Expands as 'Marina D' opens for berth holders. Ronautica Middle East, operators of the 5 Gold Anchor Marinas of the Pearl - Qatar have proudly announced the completion of the final stage of the Porto Arabia Marinas with the opening of 'Marina D'. 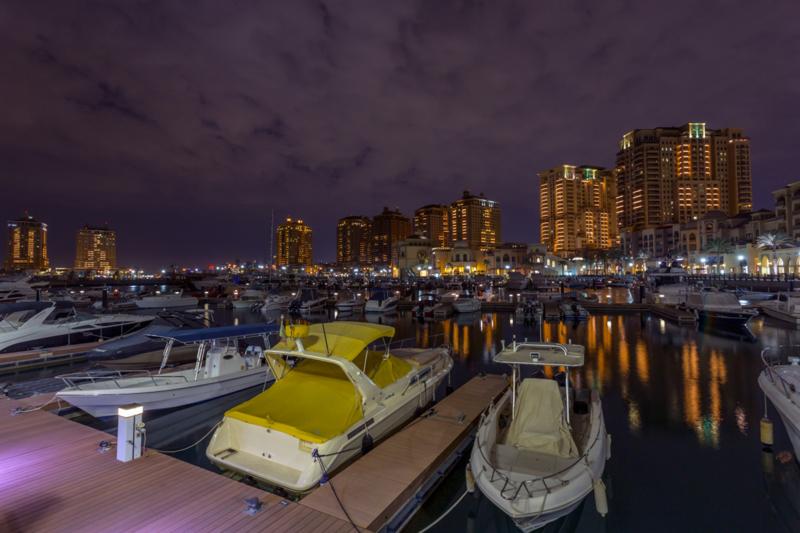 This marina is closer to the marina entrance and allows a shorter transit time to the open waters of Doha. Many clients have already jumped at the chance to take up their berth, allowing more choice across the other three regular marinas which were close to overflowing. As the Pearl - Qatar grows with what seems like almost daily additions to the retail and hospitality offerings, news of the expanding marinas has been warmly welcomed as the new marina is closest to the vibrant Medina Centrale district, spinneys supermarket and new coffee shops and restaurants.